Reliance Jio telecom services commercially launched at early September 2016 and it’s currently under welcome offer to free until 31st March 2017. Users may available of verify Reliance Jio services that range from 4G or VoLTE enabled smartphone devices to premium applications MyJio App. 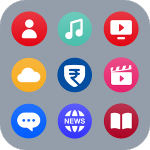 The MyJio app is an application that allows users to manage all their Jio apps and services that available on Google Play as well as on the App Store. 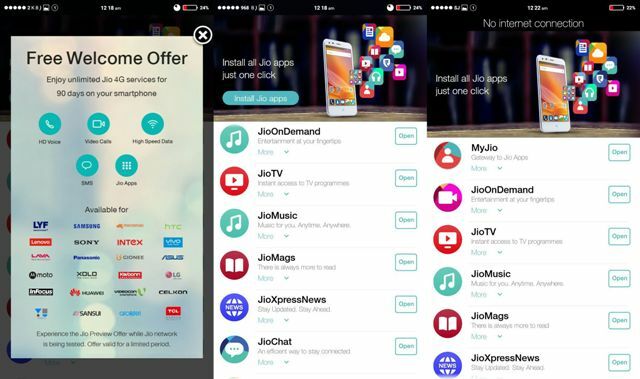 There are some of popular applications include MyJio, JioMusic, JioCinema, JioMassage and JioChat with its gateway application and users may avail of a variety of Jio services using their single Jio ID.